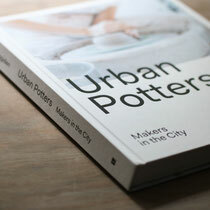 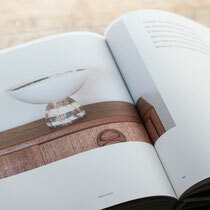 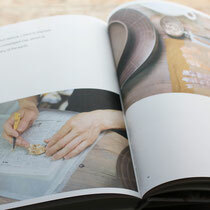 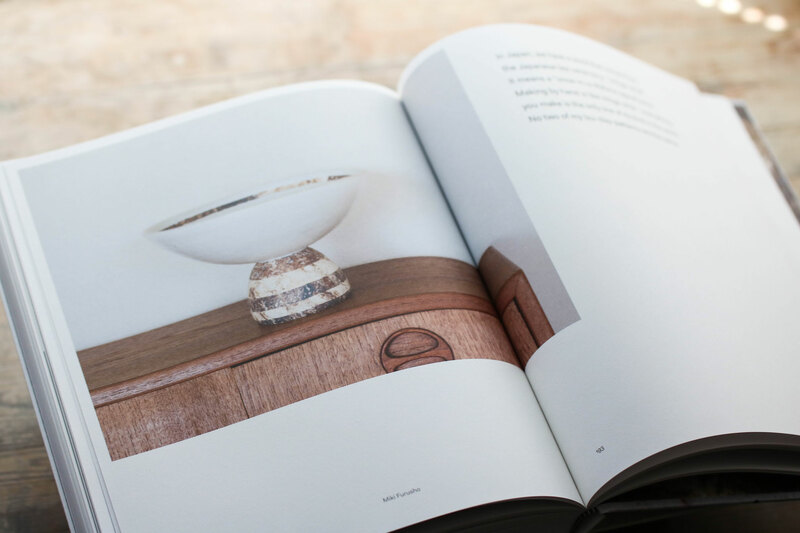 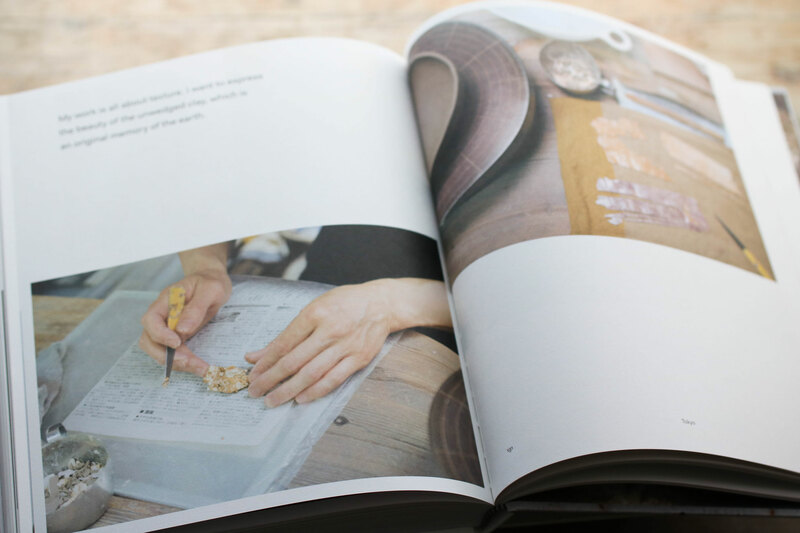 I'm included in this book, Urban Potters -Makers in the cities . 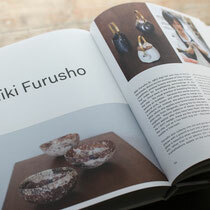 It's published by Ludion which is Bergian publisher - is available in stores worldwide. 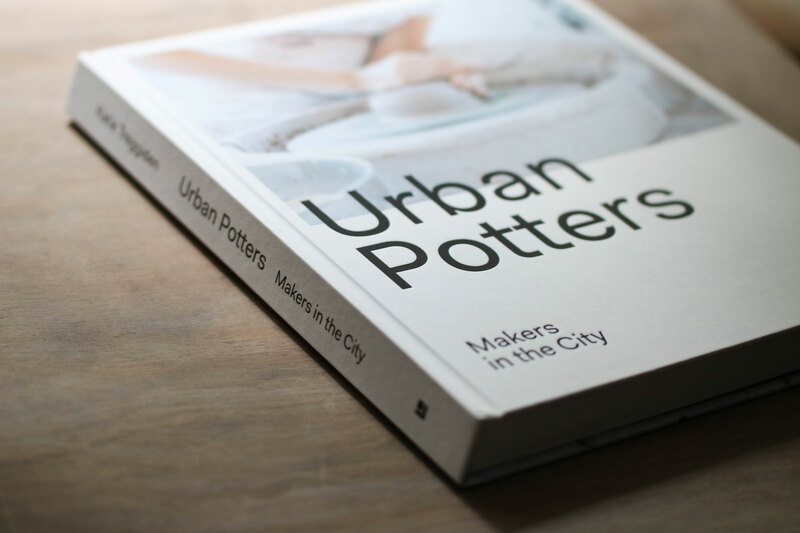 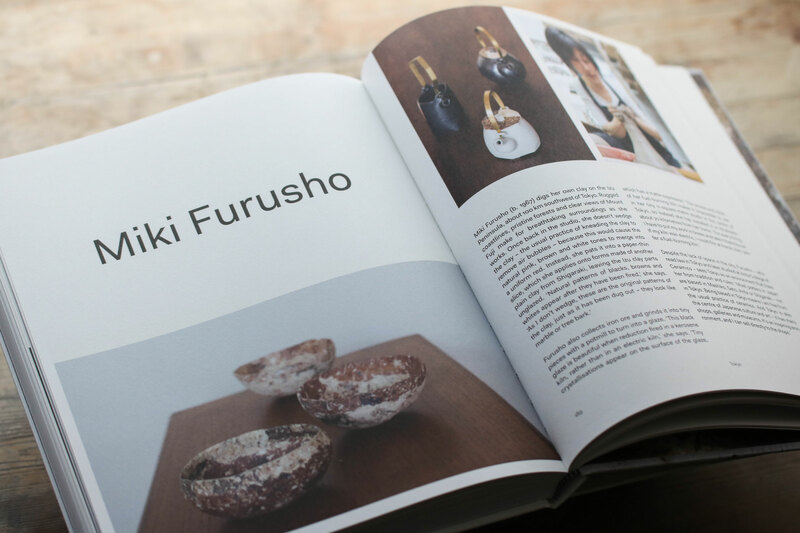 The book includes contemporary potters in 6 urban cities (New York, London, Tokyo, Copenhagen, Sydney, and San Paulo) in the world.